Here's where to watch every episode of Flipper season 2. Mouseover or tap an episode to see where to stream it. Click or tap the play icon to stream it on the best available service. The White Dolphin Oct 5, 1996 A rare-animal collector has designs on a white dolphin. Sea Horse Oct 12, 1996 A horse trainer takes a Thoroughbred to save it from an insurance scam. Ghost Ship Oct 19, 1996 A 17th-century pirate ship fires on the Maria D.
The Sword of Carlos de Cabral Oct 26, 1996 A dashing Portuguese seeks a sword that could revise history. Radio Free Flipper Nov 2, 1996 An ambitious young deejay operates a pirate radio station outside the 12-mile limit. A Day at the Boat Races Nov 9, 1996 Craig's pal has a fuel-injection system that will revolutionize power-boat racing; a saboteur has other plans. Maternity Test Nov 16, 1996 Flipper finds a baby adrift on a raft. Best of the Beach Nov 23, 1996 Eager for ratings, a promoter tries to force a pro beach volleyball player to retire. 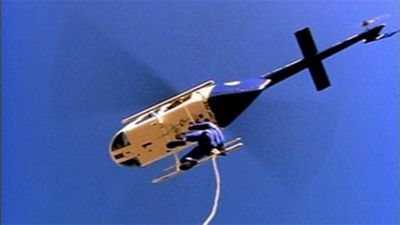 Wedding Bell Blues Jan 4, 1997 A drug dealer takes over the yacht where Quinn is about to wed.
Ebb Tide Jan 12, 1997 A top lifeguard's performance is slipping seriously. Long Weekend Jan 19, 1997 A great white attacks Flipper on a holiday weekend when only the interns are available. Paradise Found Jan 26, 1997 Holly and Dean are marooned on an island with a tribe of wild teens. 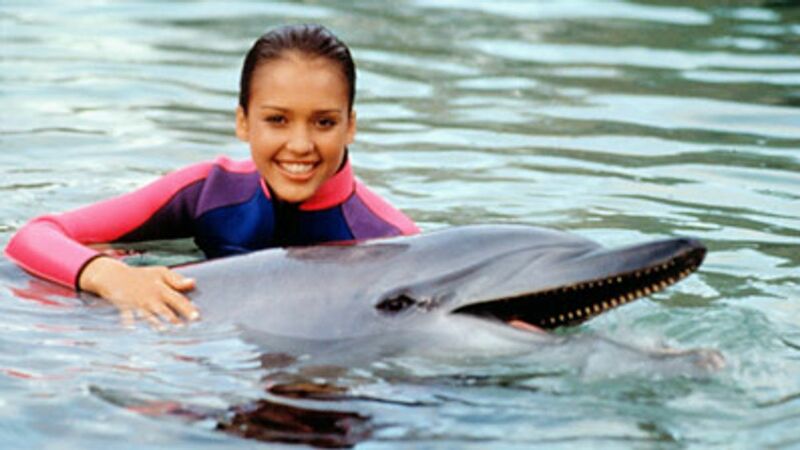 Flipper Goes to Miami Feb 2, 1997 Terrorists steal Aphrodite. Beach Music Feb 9, 1997 A stranger makes two attempts on the life of an itinerant blues musician. Help Me, Rhonda Feb 16, 1997 The interns mistrust a younger woman who sets her cap for Cap. La Sirene Maya Feb 23, 1997 Maya finds a magic amulet among her grandmother's effects. The Package Apr 20, 1997 At the airport, a man drops a package of five disks into Jennifer's bag. Retribution Beach Apr 27, 1997 An officer Tom knew in the Gulf War comes looking for revenge. On The Ropes May 4, 1997 Holly's new flame risks his eyesight for a boxing purse. Target Practice May 11, 1997 The gang is shipwrecked on a Navy target range. Reflections May 18, 1997 Injured Maya is trapped in a drainage ditch as a hurricane heads for the island.